Approximately 1900 S.F. 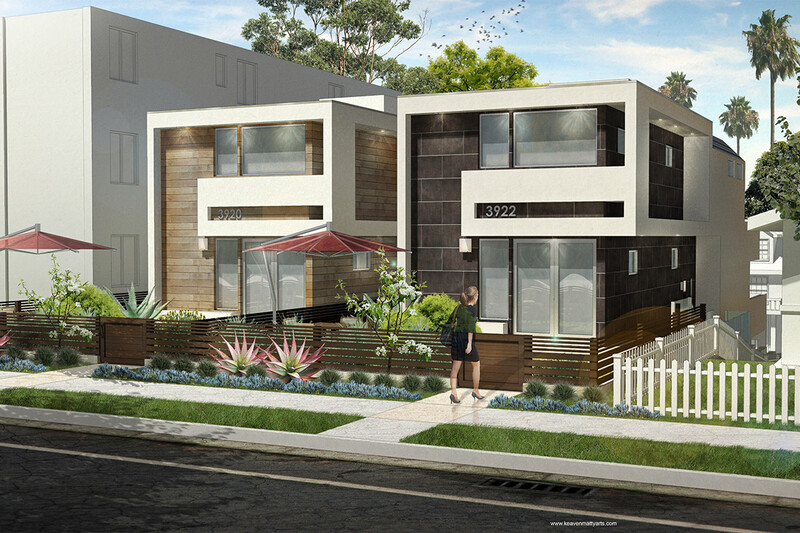 each, these 2 detached, single-family homes will feature 3 BD / 2.5 BA. Offering incredible Bay & Ocean views! Combined indoor/outdoor living space will be approximately 3000 S.F. each. These contemporary homes were designed by award winning Architect, Scot Frontis.